Welcome to the Pitik of Glory World Championships. It gets weird. 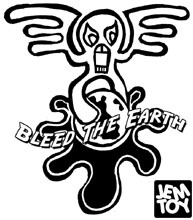 Click here to Print! Cut! Fold! Glue! 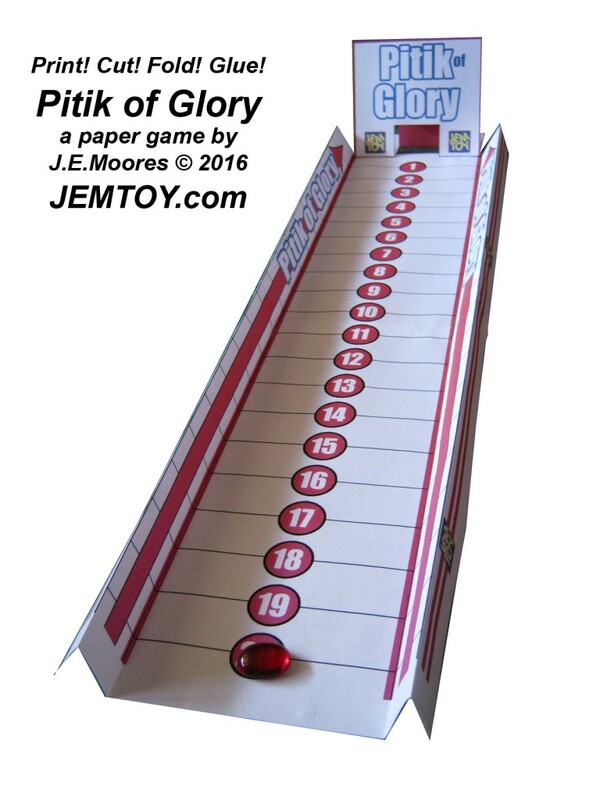 your very own: Pitik of Glory game. 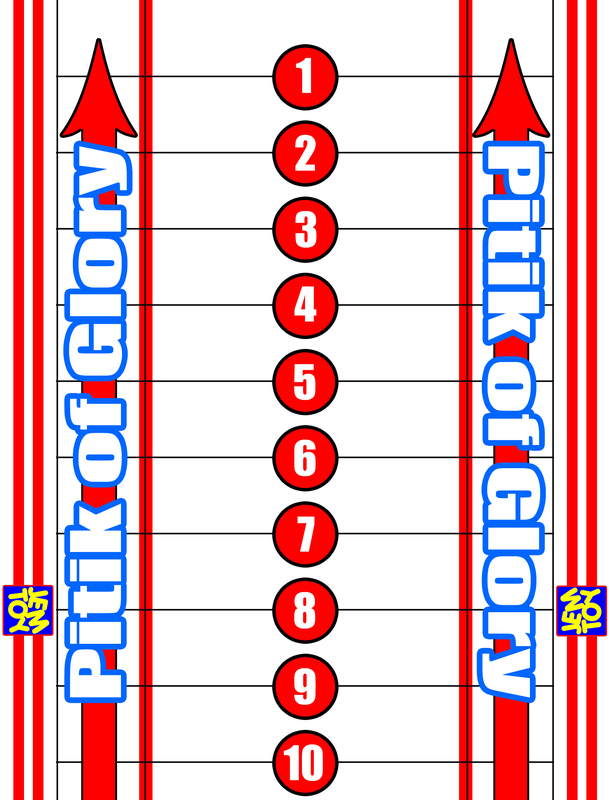 I’ve been in the mood to create some new games and here is the first completed paper game, The Pitik of Glory. Players take turns trying to finger flick a penny, bottle cap, or glass blob into the hole in the goal post. Who ever can get it in from the furthest away wins. 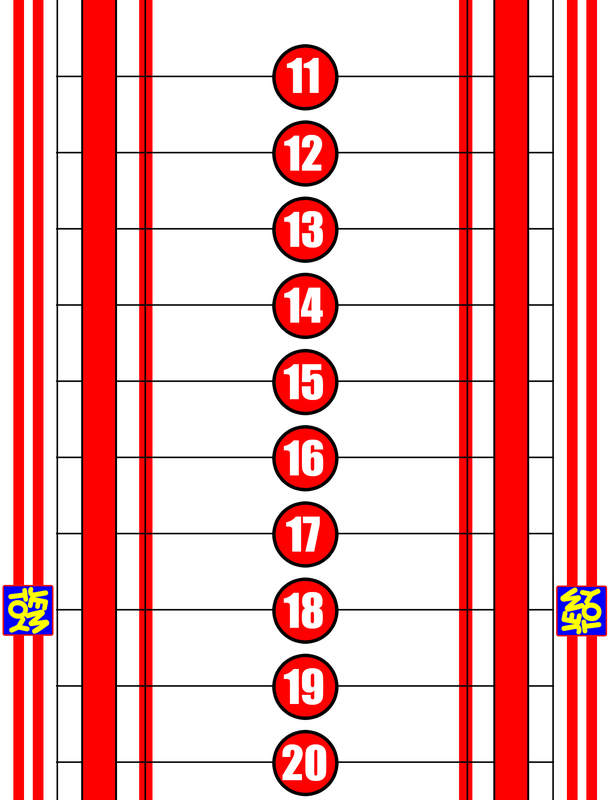 Players start at 20 inches away and if you miss you try again at 19, 18, 17 until you get in the goal. Your score is the number you got a goal from. Easy to play, hard to master. 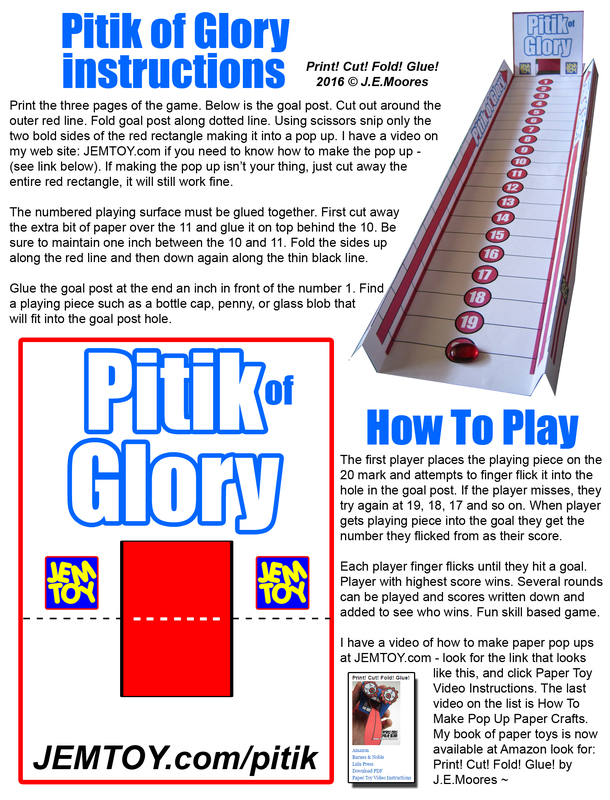 Print the three pages of the game here: Pitik 1 ~ Pitik 2 ~ Pitik 3. I have made a video tutorial for those of you who hate to read instructions as much as I hate writing them. 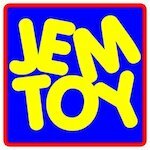 For more paper toys and games check out my book: Print! Cut! Fold! Glue! by J.E.Moores available at Amazon.